Namaste Stock | A Week After CEO Setback, Is Stock Recovering? 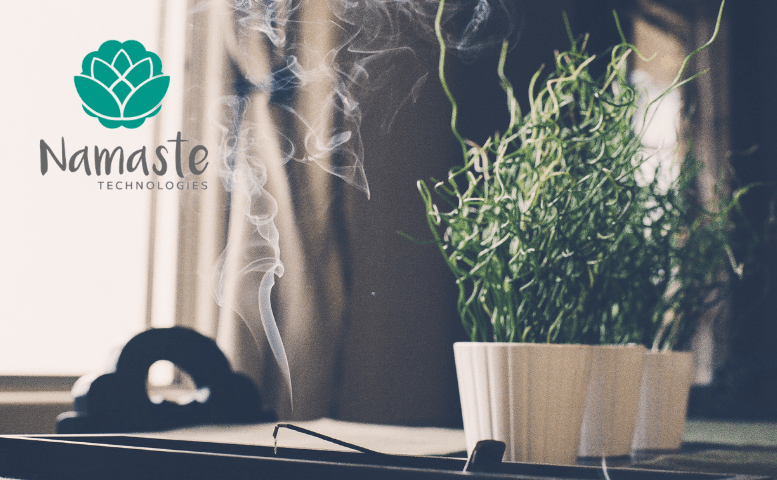 HomeCannabis SectorsConsumption DevicesNamaste Stock: A Week After CEO Setback, Is Stock Recovering? Namaste Stock: A Week After CEO Setback, Is Stock Recovering? 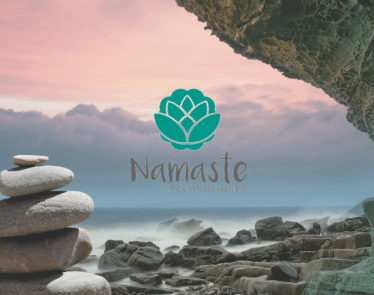 After a wild week on the market, Namaste stock (TSXV:N) (OTCQB:NXTTF) rebounded 10% on Friday, finishing a week where, all in all, the stock lost over 34%. Those gains have, however, corrected quickly. N stock is currently down a further 8% in today’s trade, selling for $1.05 CAD on the TSX Venture Exchange. Mayhem at the Namaste Technologies office caused the stock to suffer, but now a week on, can Namaste stock rescue itself? Last week, Namaste fired CEO Sean Dollinger after an investigation was launched into “allegations […] made by a short seller” last October. These allegations came from a Citron Research report claiming that Dollinger was conducting fraudulent business. 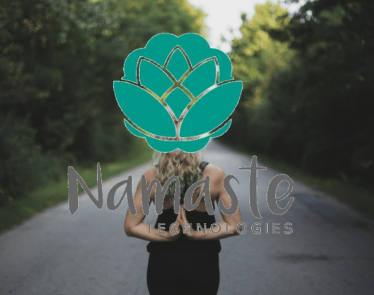 The Namaste Technologies board concluded that Dollinger should be axed once the investigation was over. 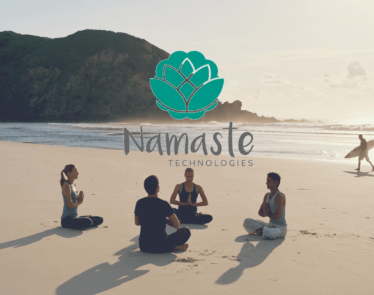 Once the CEO was fired, Namaste stock tanked. Friday’s brief 10% gain offered a glimmer of light at the end of a tunnel shrouded in drama. 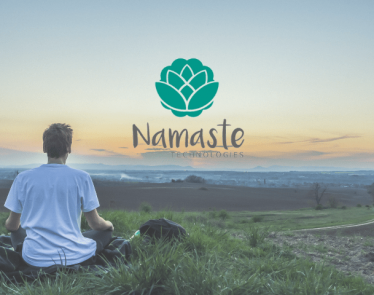 Yes, Namaste Technologies is in the throes of drama right now, but that doesn’t mean it’s all bad. There have been recent operational successes. For example, the Israeli government has announced its approval of medical cannabis exports. This allows Namaste to import medical cannabis to Canada and other markets through its Israeli partner, Cannbit. Namaste stock has reflected these successes in brief moments, but right now, they aren’t sticking. Owning 10% of Cannbit, Namaste can now import medical cannabis from its subsidiary and sell it through its other wholly-owned subsidiary CannMart. It has massive markets at its disposal: Canada, Europe, Australia, and the US. Cannbit is not to be overlooked. It has a facility comprised of 4,000 square meters that can be expanded by another 10,000 square meters in Neot Hakikar, Israel. It intends to become Israel’s leading exporter of medical cannabis by the end of 2019. 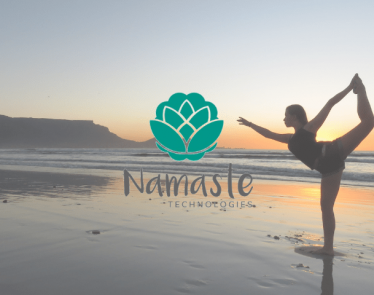 Namaste stock is down right now as investors navigate their way through a turbulent time, but Namaste’s business is ongoing. Investors shouldn’t forget to note the positives here. 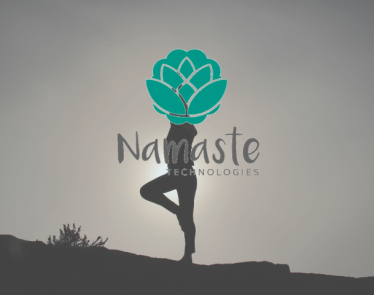 What do you think about Namaste Technologies? Do you still back it, even after all the drama?